Mumbai (and India in general) is known for its vibrant use of color. 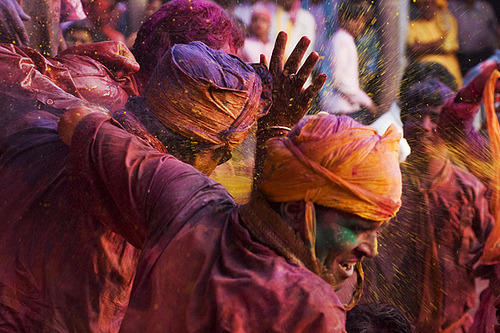 At the Hindu festival of Holi, people really embrace this by throwing colored powder or colored water at each other. "…City of gold, they say, which never sleeps…"